NEW YORK, NY – One of the greatest trumpet players in music has just made a big announcement. 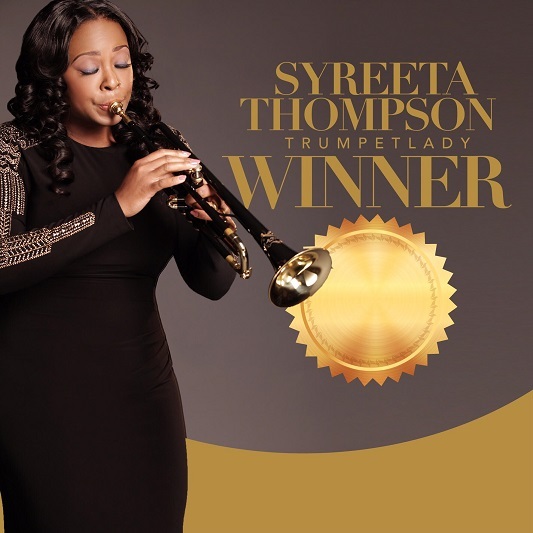 Manhattan’s Syreeta Thompson, better known as “The Trumpet Lady”, has recently released her second studio album entitled “Winner”. The project was released on August 26, 2016 and has an eclectic range of inspirational music and A-list features including Grammy nominated singer, Hezekiah Walker’s Love fellowship Praise team. Music fans have been singing the praises of Syreeta Thompson for over a decade. 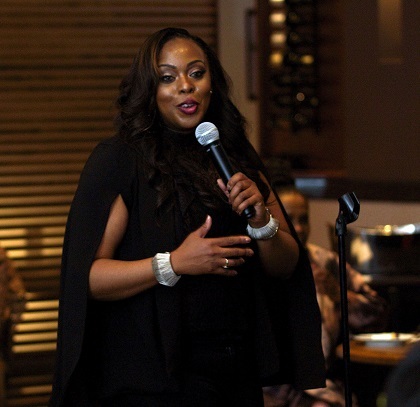 She has been known to share the stage with other gospel greats such as Hezekiah Walker and Dorinda Clark-Cole and recently Syreeta was a featured artist on Dr. Bobby Jones’ Gospel Industry Retreat. Her accomplishments have also earned her a position as the Director of Arts Education for Dorinda Clark Cole’s Singers and Musician’s Conference, a renowned musical convention that inspires and instructs thousands of ministers and performers each year. Syreeta is a Stellar Award nominated performer and a graduate of Rutgers University with a Bachelor of Arts in Music and she also holds a Master’s Degree in film scoring, jazz composition, and arranging. 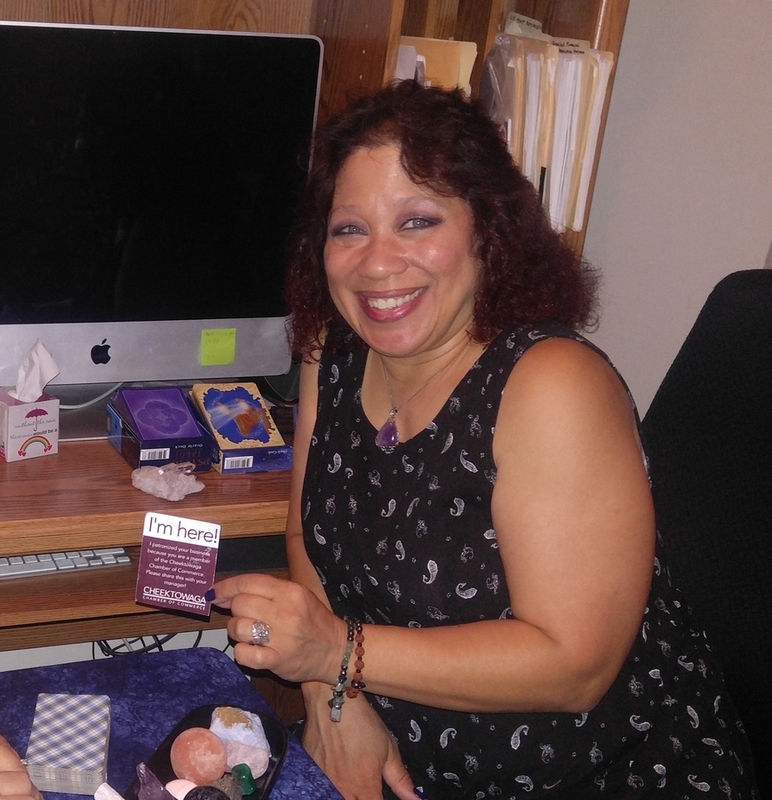 She has also skillfully written six curriculums for the East Orange School District and is a Master Music Educator with the New Jersey Education Association. Syreeta is currently on a promotional tour that includes live performances, promoting the arts, and music education. Tour dates and locations are announced on Syreeta’s Instagram page. “Winner” will be available for download on Amazon, iTunes, and all other major media distribution. 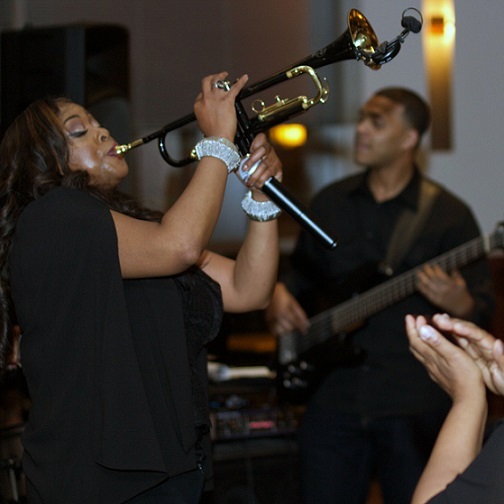 To learn more about Syreeta visit www.TrumpetLady.com. NextVictoria Bolton on Becoming a successful author after scandal threatened her livelihood.